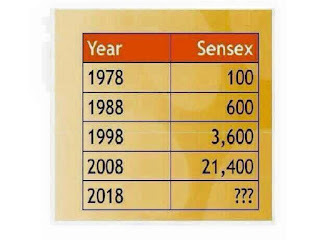 Home > NEWS - Feb 2017 > BSE's SENSEX 2018? 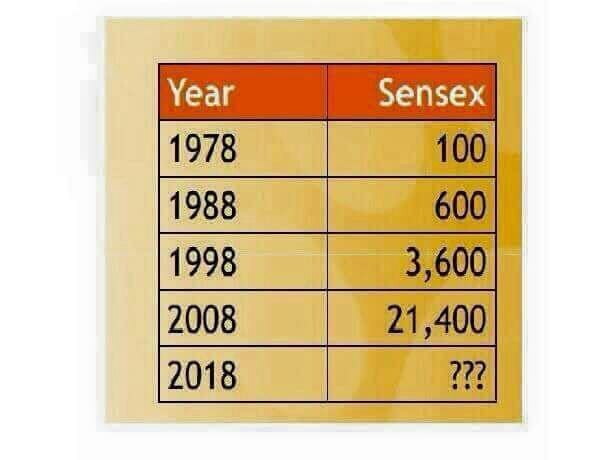 BSE's SENSEX 2018? Reviewed by S Chitra on February 18, 2017 Rating: 5 BSE's SENSEX 2018 Do you estimate?